At Sport Mazda, going above and beyond for every customer is second nature to us. We are committed to serving South Florida drivers as best we can. 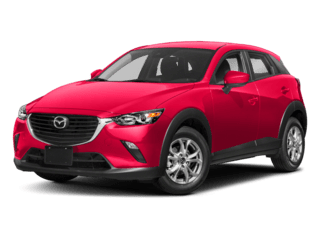 When you turn to our Mazda dealership near Apopka, FL, for financing, you can relax, because we work to secure you an auto loan at a competitive rate, no matter your credit situation. We understand the importance of matching you with the right car at the right price, so that your monthly payment plan suits your lifestyle. Our finance experts are here for you throughout the entire process. We even offer quick and easy online credit approval, as well as a trade my vehicle tool to help you gain an idea of what your current ride is worth. Contact a member of our sales team anonymously and start the car-shopping experience before you walk through our doors. Take the stress and hassle out of car shopping when you turn to Don Mealey’s Sport Mazda. We’re here to serve you! What if I’m a first time buyer? Do you approve shoppers with bad credit? The Finance Experts at Sport Mazda can help first time buyers and credit challenged shoppers get approved for a new or pre-owned vehicle. You can stop treating car shopping as wishful thinking. Let the Mazda Experts help turn those dreams into a reality. Maintenance plans to keep your Mazda running for years to come. 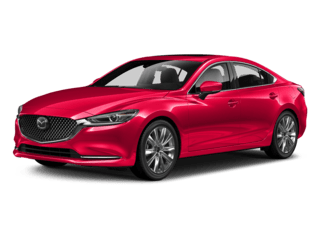 Take a look at our Mazda Total Advantage Maintenance Plans or our Zurich Maintenance Plans which can help keep your car serviced and running smoothly for many years down the road. Purchasing a car is a major investment. If you are financing a new or pre-owned vehicle, consider getting GAP insurance to protect yourself from the financial burden a totaled vehicle can cause to a person that is still making payments. Keep your vehicle looking brand new by adding Simoniz GlassCoat.